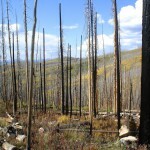 Forest Scapes is a professional tree service located in Durango, Colorado. We strive to produce quality work in a timely and affordable manner. 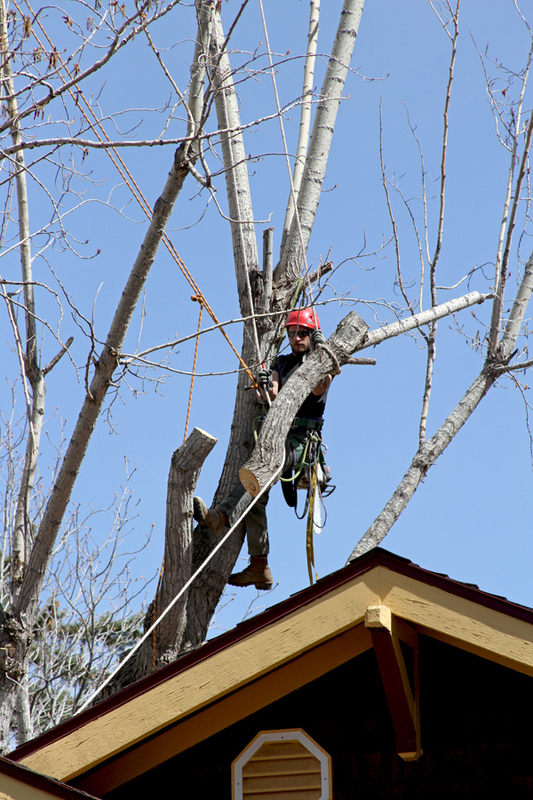 The dedicated arborists at Forest Scapes are trained with the highest standards in the field. 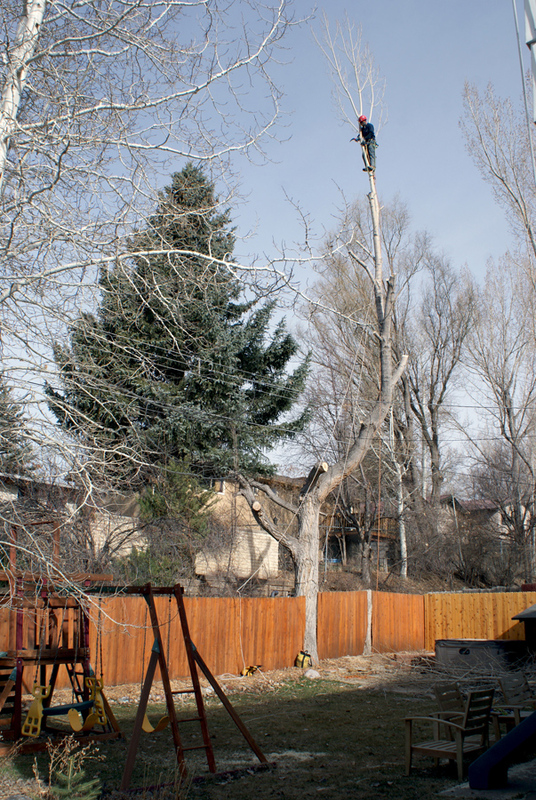 We offer many services to our new and longtime customers, including tree removal, structural pruning, fire mitigation, view enhancement, technical climbing, cabling/bracing and planting of new trees. This is our specialty. When access is limited, let our specially trained climbers give you peace of mind that it will be completed without accident to home or property. From small ornamentals to the largest of trees in the area, we will deliver. The best way to keep accidents and hazards to a minimum is to stay current on removing the danger above. 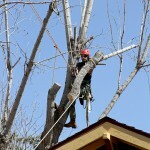 Our team of arborists is ready and willing to go out on a limb to make sure your family and property are safe. 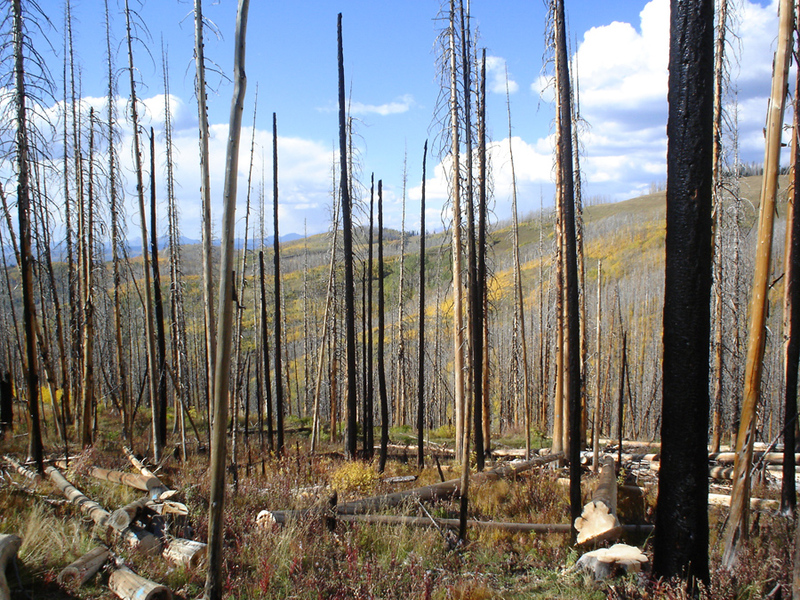 Wild land fires are a real threat in the Durango area. Our team is ready to tackle the toughest terrain and inaccessible areas to provide a real solution to the overgrown/mismanaged forests. Don’t wait until you see the smoke, prevention and preparedness are the goals to strive for. 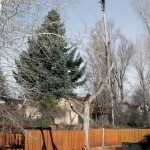 Fruit trees in and around Durango are a valuable asset to not only the owner but the animals as well. To provide years of future enjoyment we gladly assess the problems whether they be over grown, dead or diseased. We then implement a course of action appropriate to the needs of the tree. 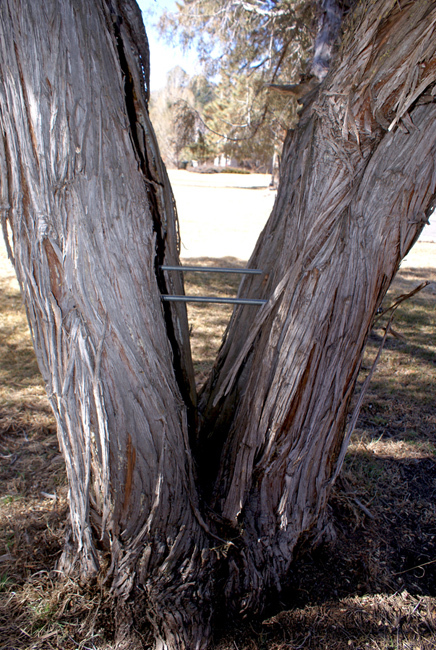 Many trees succumb to weak or damaged parts. A lasting solution can be to structurally strengthen them by means of attaching cables or braces at correct intervals. 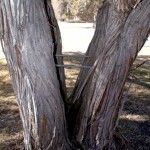 Although sometimes the tree can recover on its own, providing outside force will ensure that it remains for years to come. The dedicated professionals at Forest Scapes know that through time those special trees we have come to love eventually fade. Therefore we are ready to provide a clear and positive way to replace if not restart the dream landscaping at your home.